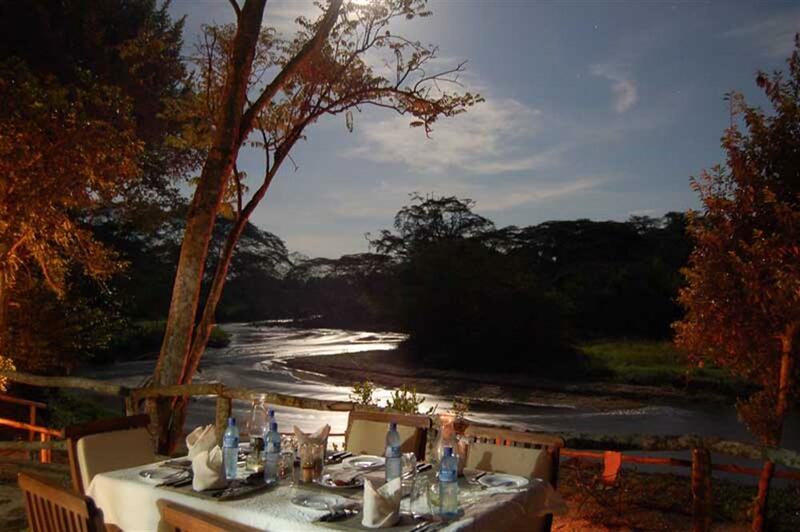 Ishasha Wilderness Camp is situated inside the Ishasha sector of Queen Elizabeth National Park on the Ntungwe River, and is an idyllic retreat for people who truly enjoy the wilderness. 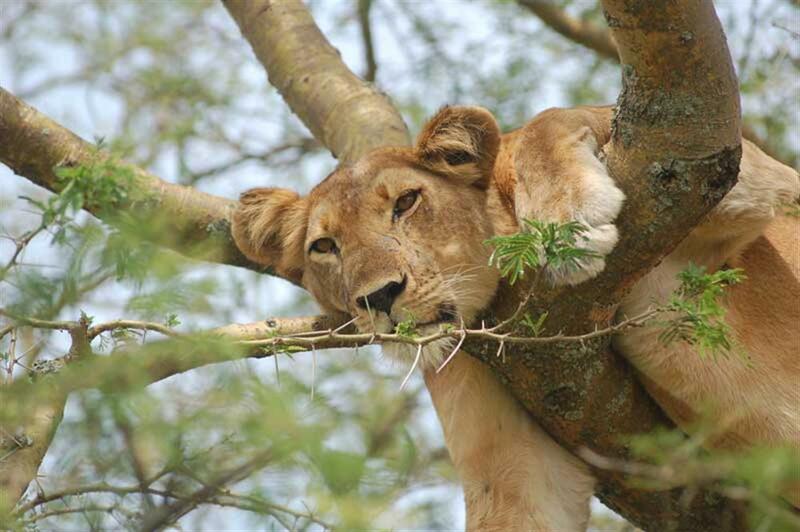 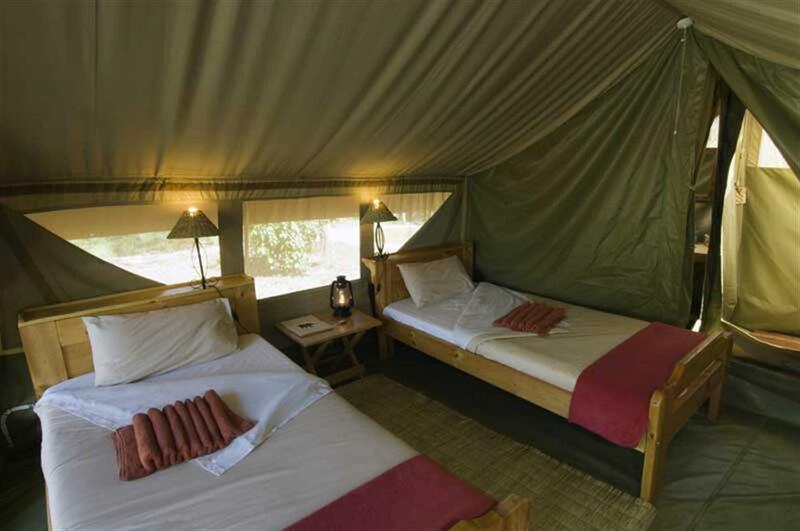 Ishasha is a tented camp offering quality accommodation and service in this unspoilt remote southern sector of the Park, famous for its tree-climbing lions that can sometimes be spotted resting in the branches of the large fig trees in the area. 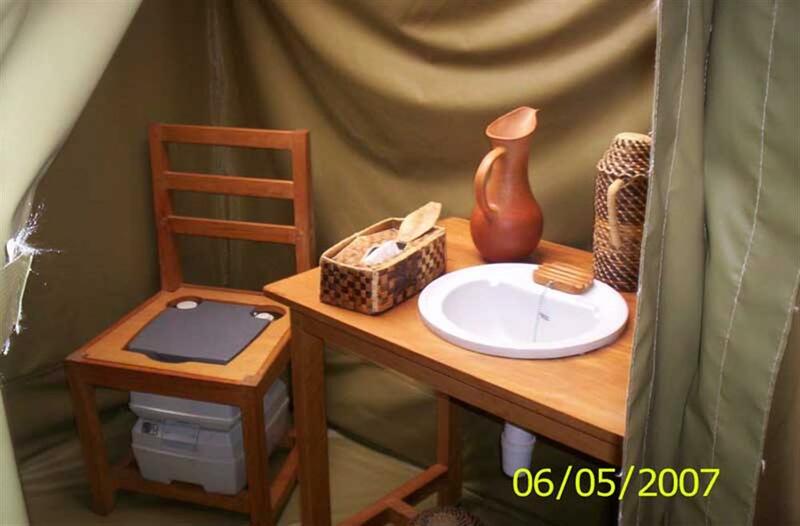 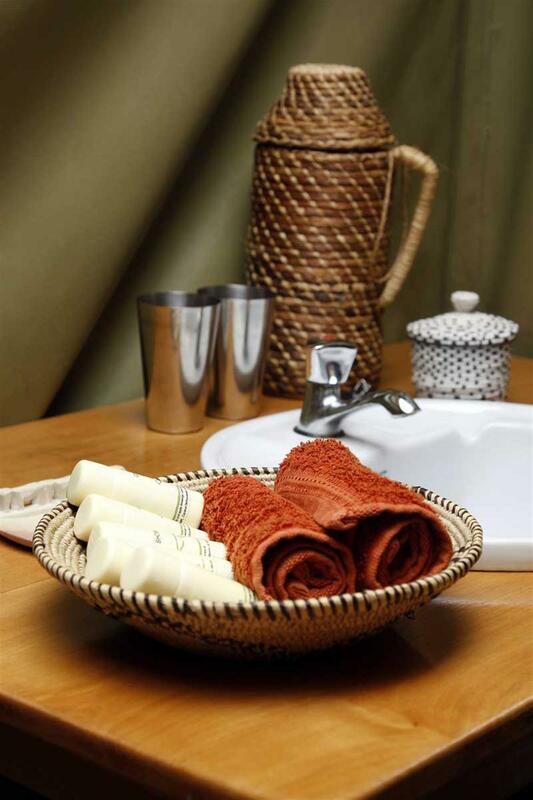 Each of the ten spacious East African style Meru tents, situated in the wooded area beside the river, is comfortably furnished with its own private en suite bathroom and dressing area providing hot water "bush" showers and an eco friendly toilet. 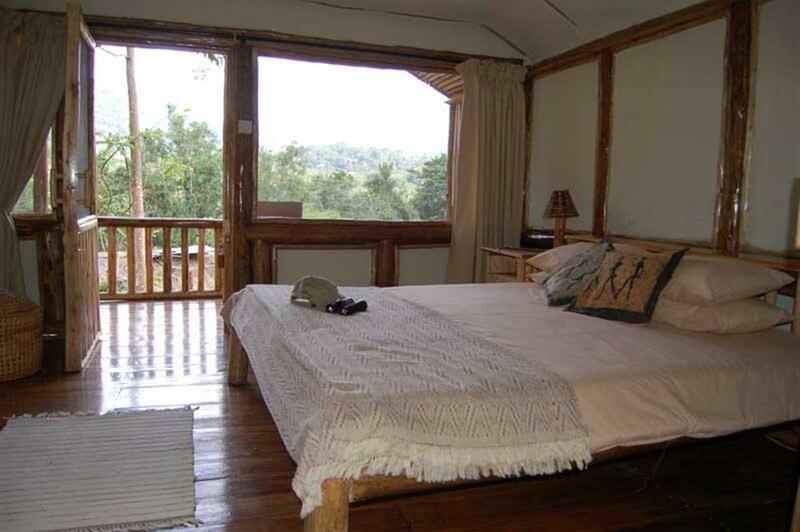 Combined with excellent game viewing opportunities for buffalo, elephants, kob, topi and other species of antelope, the camp provides the ideal location for a midway break between gorilla viewing in Bwindi Impenetrable Forest and the other areas of QENP or Kibale Forest. Excursions to the Lake Edward Flats are possible where large herds of game can be seen as well as birdlife, including the elusive shoebill stork at various times of the year. 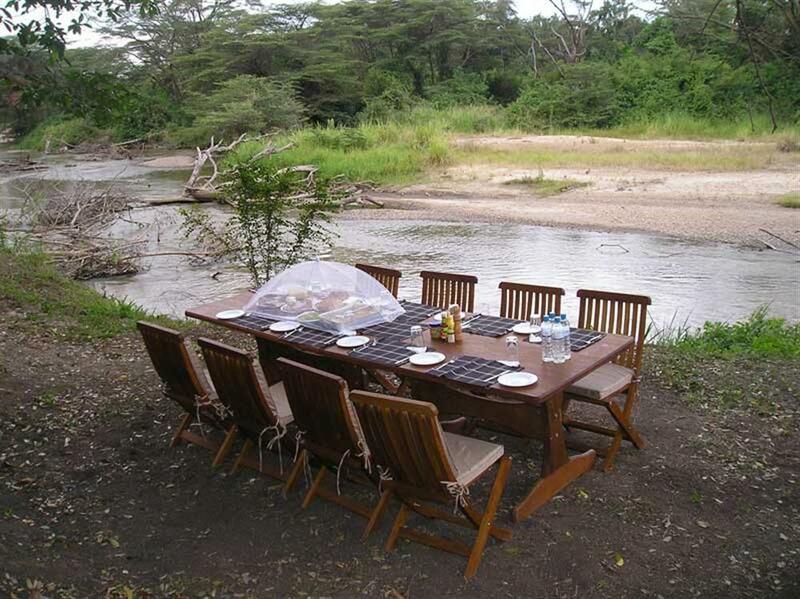 On a clear day the Rwenzori Mountain range can be seen in the distance as well as open savannahs, papyrus swamps, crater lakes and gorges. 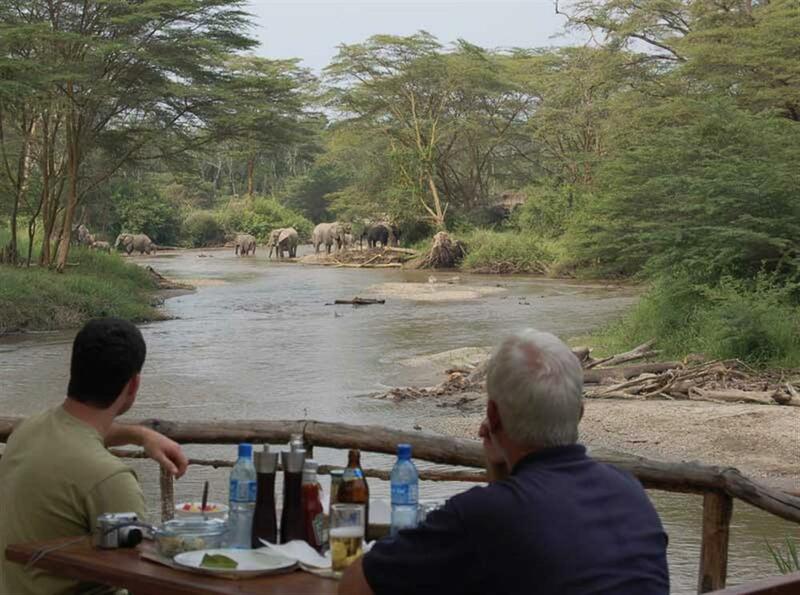 Some of the other game you can expect to see is hippo, elephant, buffalo and waterbuck.